Tobee™ TG Sand gravel Pump are the most comprehensive range of centrifugal gravel sand pumps for use in mining, chemical and general industry applications. 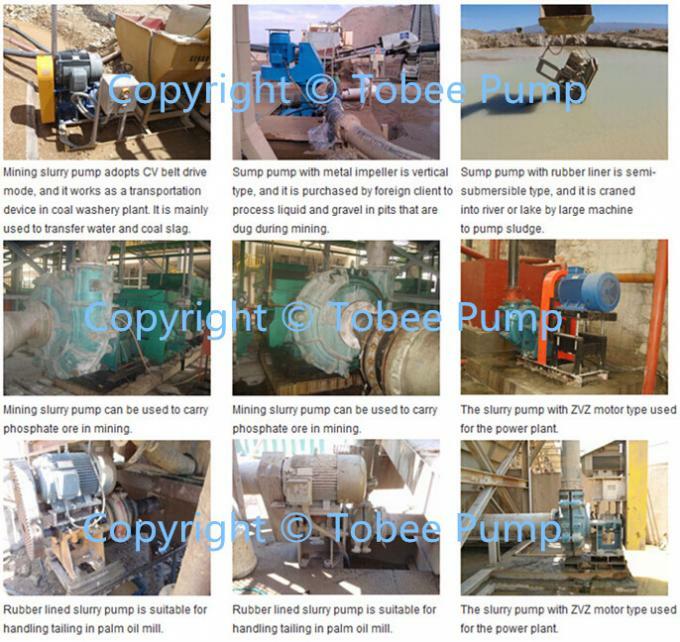 The horizontal sand gravel pumps are designed for heavy duty applications such as mining, power sector,dredging river,and tailings as well as specialty applications, which are used for continuous pumping of high abrasive, high density sand and gravels. 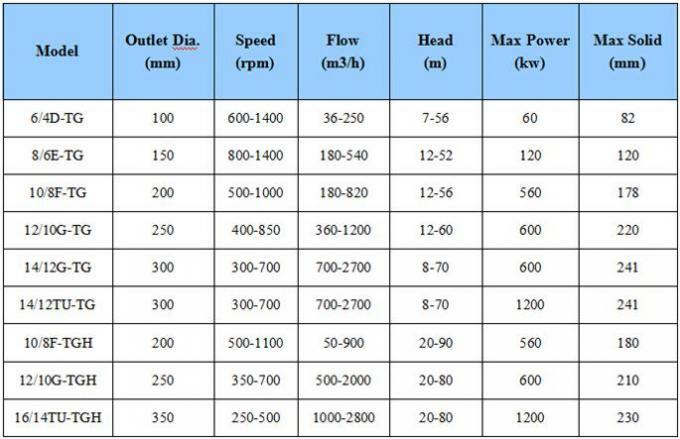 Size (discharge): 4" to 18"
1. Advanced hydraulic dredging sand pump model, CAD 3D design, high efficiency and obvious energy-saving. 2. Large dredging sand depth, high density of dredging mud, good pump NPSH and strong suction lift ability. 3. Strong through-put. 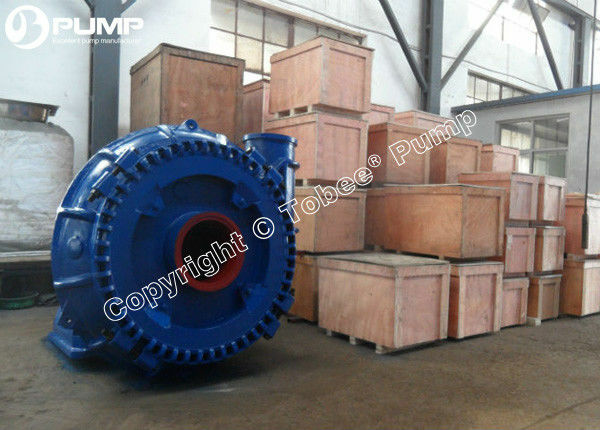 The dredging pump can persistently discharge gravel, high plastic soil lump,etc. 4. 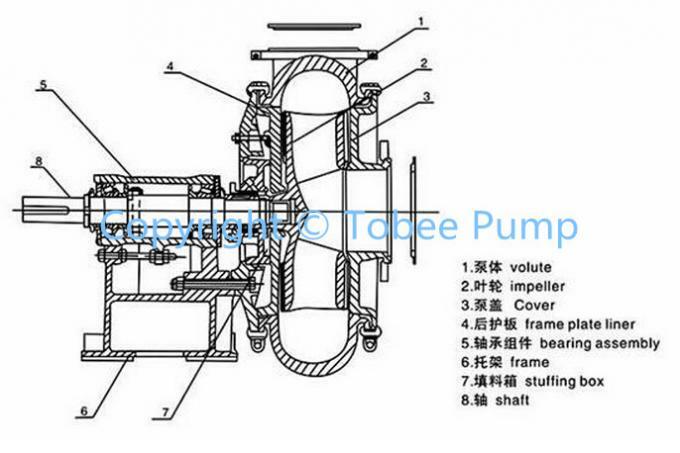 The gravel sand pump can be directly matched with either motor or diesel engine. 5. 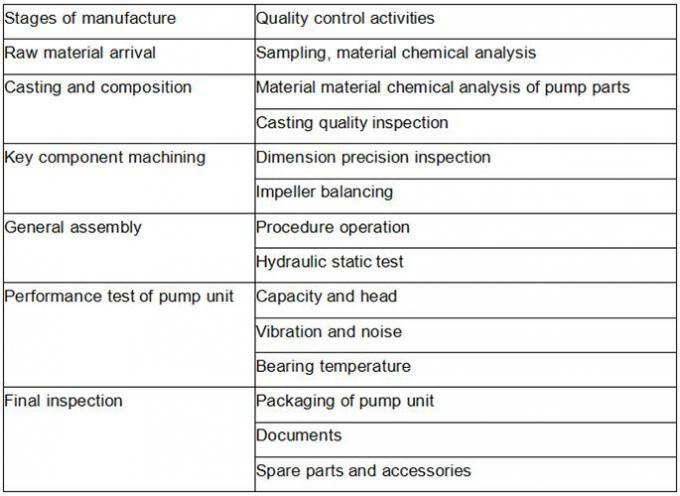 Wide application.The gravel sand pump can be used in various kinds of soil quality. 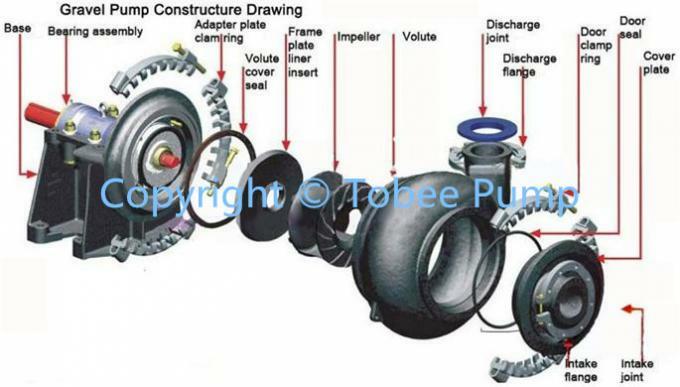 Generally,the dredge sand pump is matched with an impeller with 3 or 5 pieces of vane. At the same time,the impellers can be provided with various diameters and vane types to suit kinds of working conditions. 6. Little hydraulic loss, high efficiency and low oil-consumption. 7. Little volume, light weight. 8. Steady operating, little vibration, low noise. 9. Simple & reliable construction, easily disassembly & assembly,convenient maintain. 10. 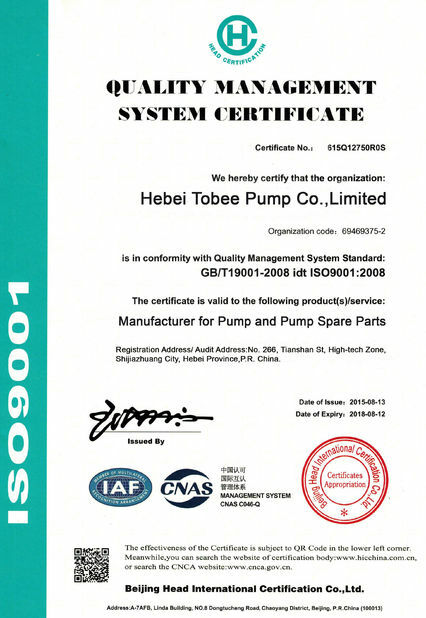 Reliable sealing without leakage. 11. Long operating life of parts. 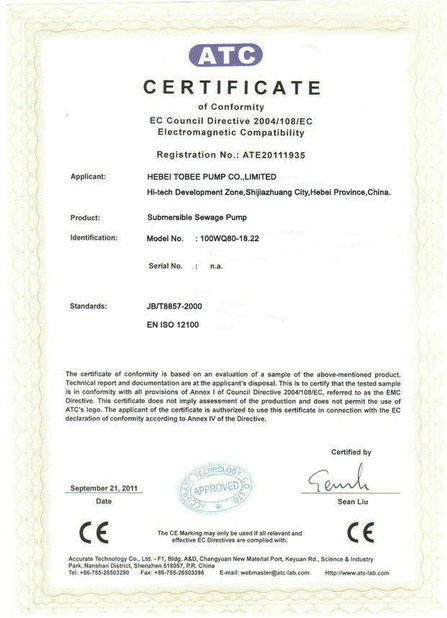 TH series heavy duty slurry pump utilizes a leak-proof mechanical seal design which allows easy installation and replacement. 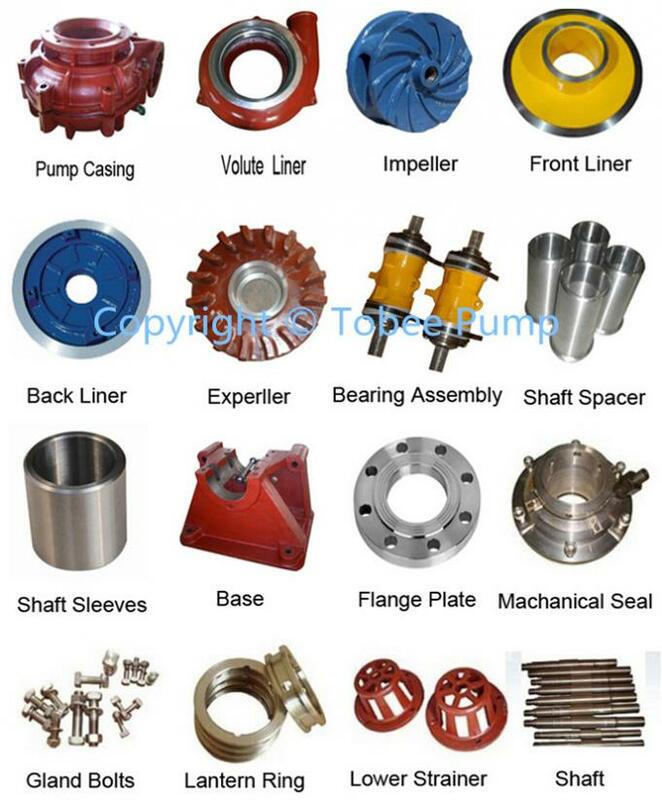 Other types of mechanical seal are among options to suit the slurry pump for various pumping applications.